Your home expresses the way you live. 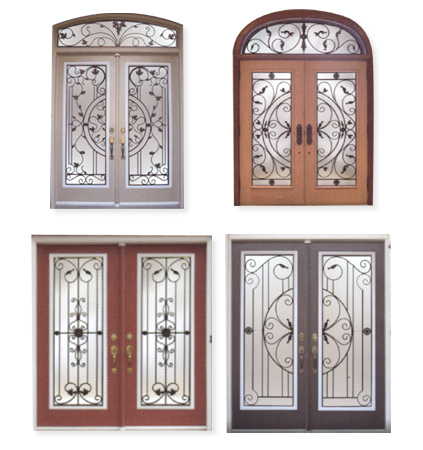 Make your home more distinctive with decorative glass for fiberglass or insulated steel entry doors, sidelights and transoms. 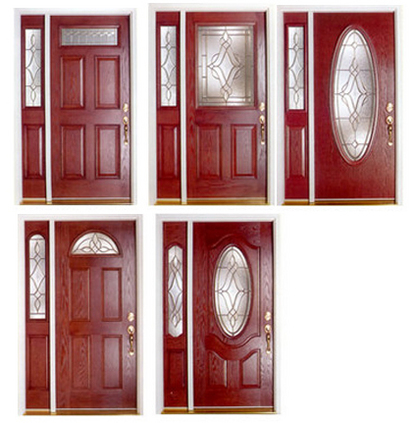 Fibertec offers a complete range of door glass that's perfect for your home. There are a wide variety of designs that can be implemented within the glass, from stained glass to iron designs between the panes of glass. 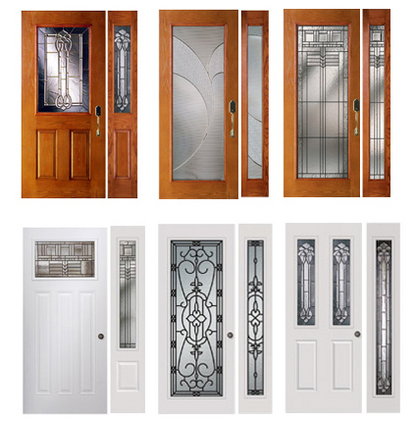 Here are just a few examples of different decorative glass inserts.